Oral health is an important part of general health and well-being. A healthy mouth enables people of any age to communicate, eat and enjoy a variety of foods and socialise without embarrassment, as well as contributing to self-esteem and confidence. Regularly consuming foods and drinks high in free sugars increases the risk of tooth decay (dental caries) and obesity. Dental caries and obesity are two of the most prevalent health conditions affecting our population. Tooth decay impacts significantly on the lives of young children and is the most common reason for hospital admissions in children aged 5-9 years. 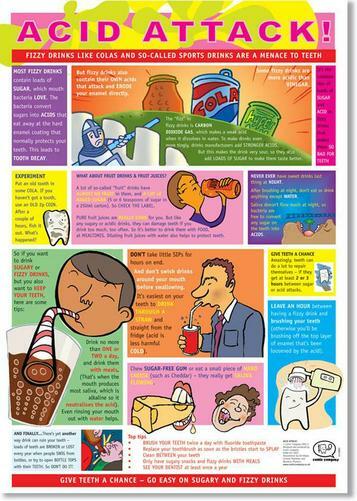 A range of downloadable resources have been developed by Oral Health Promotion in Bury, these are available from ‘The Bury Directory’. Posters and visual aids will give you important messages in a simple and interesting way! 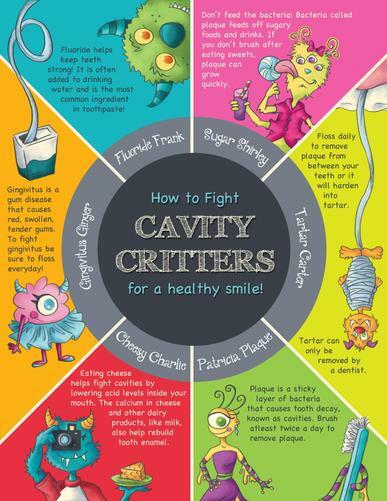 We need to ensure everyone understands how to take care of their teeth and what we can do to prevent oral decay. It is also important to raise the awareness around the sugar content in popular drinks and breakfast cereals, breakfast cereal bars, biscuits and bakes breakfast ‘on the go’ options. All of these downloadable resources can be used to empower our St Luke's community to make healthier choices to improve their health and wellbeing!